The World Youth Organization is currently building up to one of the biggest dates on any youth charity calendar. 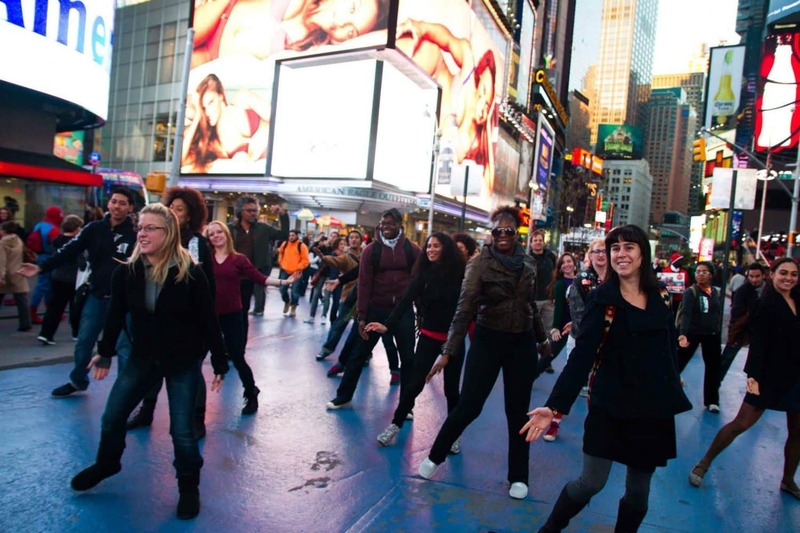 International Youth Day will be celebrated across the globe on the 12th August, but in [location to be announced soon] the World Youth Organization, along with 30 dancers, will be taking part in a flash mob. With Shannie Mears at the helm as choreographer, dancers have volunteered from Italia Conti Academy and several secondary schools across London to raise awareness of mental health, youth poverty and the opportunities that World Youth Organization provides to young people. The dance, which will be live-streamed on Facebook and YouTube, is one of hundreds of opportunities provided for people aged between 13 and 25 through the World Youth Organization. As Britain’s oldest dance academy, the Italia Conti dancers, alongside choreographer Shannie Mears will be working with young dancers from secondary schools across the city of London, providing some valuable experience. World Youth Organization CEO, Kieran Goodwin, said “I am so excited to see this flash-mob take shape over the next few months. It will be a great opportunity for young people to gain further experience in dance. After picking the track, I am more than certain the World Youth Organization can pull this off, and celebrate International Youth Day the way it should”. Volunteers will be performing a routine to Wild Things by Alessia Cara, a 19 year old singer-songwriter from Canada, who has reached the top 5 in the United States with her song ‘Here’. The World Youth Organization will be celebrating International Youth Day in style on 12th August, but planning is already underway for the WYO Educate programme, which will launch at the Home Office in September. Taking opportunities directly to young people is the highest priority for the World Youth Organization, who are making it clear that they want to educate, help to develop and aid the new generation in any way they can.